Data mining has revealed some details about the badges found in Pokémon GO. There are 29 badges, or in-game achievements, in Pokémon GO. Every one of them has 4 ranks, which means that there are additional levels to unlock, past the gold badges currently seen in-game. There is a badge in the code for each of the 18 Pokémon types. (Even Dark, although there are no Dark-type Pokémon currently in the game.) You make progress on those badges with each Pokémon that you catch of that type. 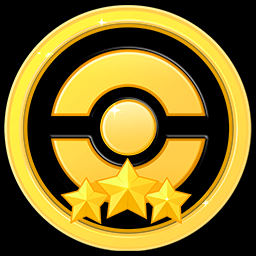 You unlock the Bronze badge with 10 Pokémon, Silver with 50, and Gold with 200. This will most likely be where most trainers will obtain their first gold badge, since you can earn the “Schoolkid” badge by finding and catching 200 normal-typed Pidgey or Rattata. With the excessive plague of these Pokémon that are around, at least in my neighborhood, doing so was no monumental task. There are 11 other badges. Most of those are pretty standard: the Jogger badge for ‘kilometers traveled’, the Collector badge for ‘capture total’, the Scientist badge for ‘evolved total’, the Breeder badge for ‘hatched total’, and the Backpacker badge for ‘pokéstops visited’. After you hit level five, you can interact with Gyms and earn the Battle Girl badge for ‘gym attacks won’, or the Ace Trainer badge for ‘gym training won’. There is also the ‘Kanto’ badge which rewards you for ‘pokédex entries’, although one assumes that this badge will only count the original 151 Pokémon once future generations come out, and a ‘Johto’ badge will be added next to it. The remaining three badges are ‘fun’ badges. In the code, they are named: BIG_MAGIKARP, PIKACHU, and SMALL_RATTATA. The Fisherman badge is granted for catching Magikarp with an XL weight, the Pikachu Fan badge is granted for catching Pikachu of any size, and the Youngster badge is granted for catching Rattata with an XS weight. 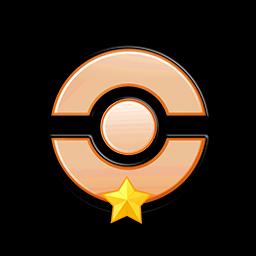 The Bronze tier of the badge is given for catching 3 such Pokémon, the Silver tier for 50, and the Gold is received for catching 300. 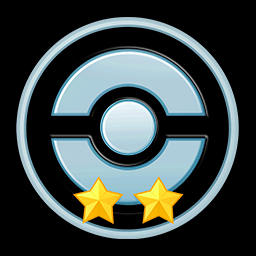 While badges do not currently grant any experience points or benefits, they are a fun addition to the game, adding extra benchmarks to aim towards and get excited about. 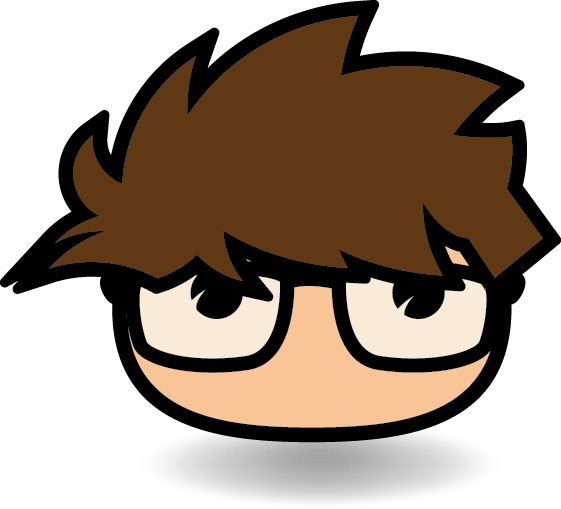 Some people have suggested that they might have a more tangible reward in the future, such as clothing items, now that players are able to change their Trainer’s appearance at a point after account creation, which was previously impossible. Niantic has already added many clothing articles to the game, which were not available at launch.